There are many misconceptions about credit scores out there. There are customers who believe that they dont have a credit score and many customers who think that their credit scores just dont really matter. These sorts of misconceptions can hurt your chances at some jobs, at good interest rates, and even your chances of getting some apartments. From advertisements and suspect claims, customers sometimes come away with the idea that in order to boost their credit score, they have to pay money to a company or leave credit repair in the hands of so-called experts. Nothing could be further from the truth. It is perfectly possible to pay down debts and boost your credit on your own, with no expensive help whatsoever. 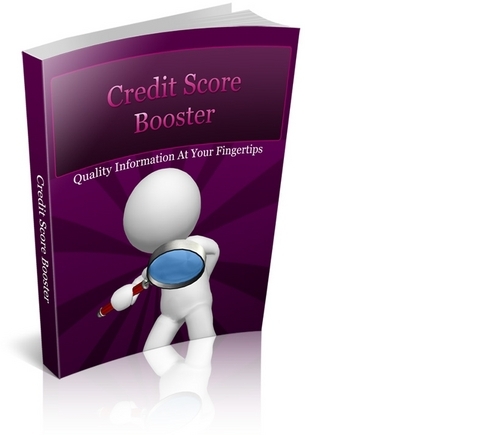 Bad Credit - Absolute Truth The Credit Industry Hides!